We are looking forward to another great year at LMS. We hope all of you will take an opportunity to get involved with our middle school to make it the best in Walton County. Thank you for your support and watch this page for details about upcoming PTO events! Kroger, Ingles and Publix programs are available for you to join to support LMS. 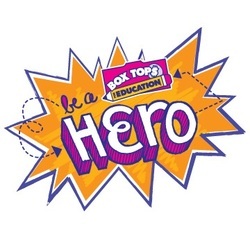 Also, be sure and save your Box Tops! It is very important to include the student's name and homeroom teacher's name with the labels when they are turned in, so that your child is eligible for prizes. 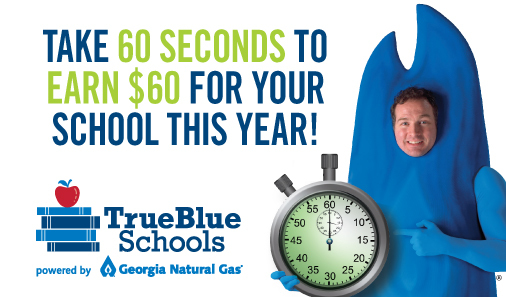 New or existing customers of Georgia Natural Gas can sign up with the program and Georgia Natural Gas will donate $5 per month to the school for each customer that enrolled.